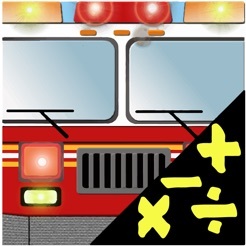 Mathopolis is an engaging firefighter themed game designed to teach the basic math facts and increase recall speed! 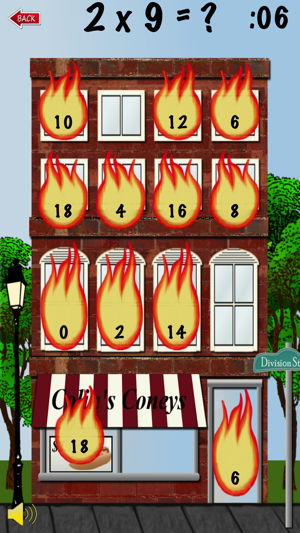 Answer your math facts correctly to put out the fires and save the buildings in Mathopolis. 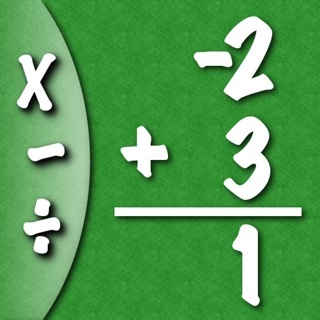 Homeschoolroom.com says, "It may win the prize for the best educational app I’ve ever purchased." 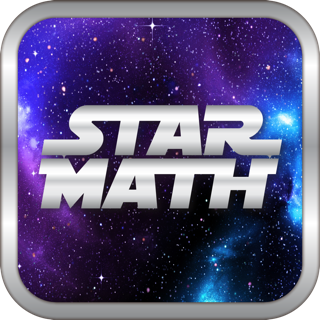 The target audience for this app is elementary students learning their basic math facts (0’s -12’s for addition, subtraction, multiplication and division) or anyone that wants to brush up on their math facts with a fun app. 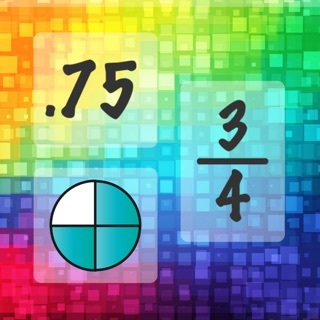 -Mathopolis is created by the developers of the best-selling math flashcard app, “Math Fact Master”! 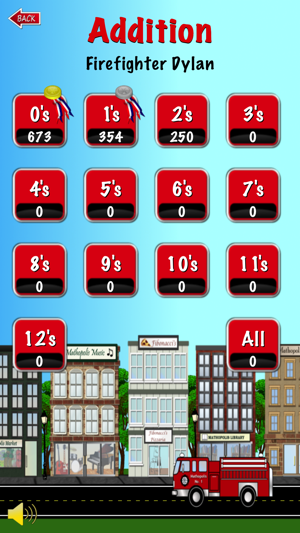 -NUMBER SETS 0’s – 12’s: This includes facts up to (12 + 12) for addition and up to (12 x 12) for multiplication. 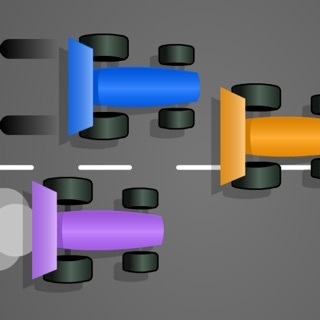 -PROFILES: Each player can set up his/her own profile to save scores and progress. 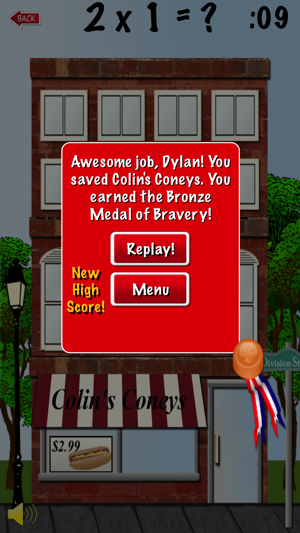 -Choosing the “PLAY” option, you try to complete each level in a game format where a score is earned and you can win medals for completing the level. 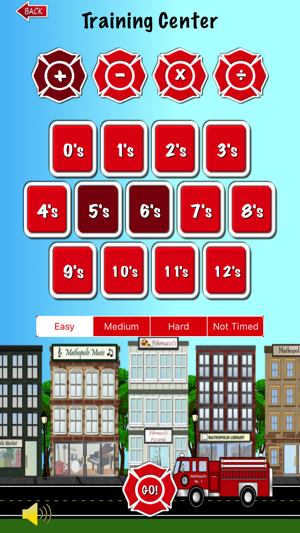 -Each level has 3 difficulty selections: Easy, Medium and Hard that correspond to the length of time given to answer the problems. 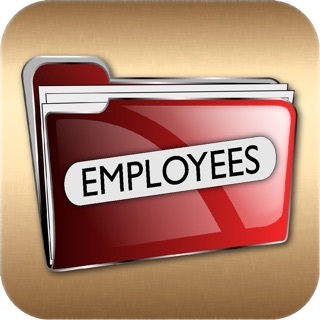 -Scoring is based on the number of problems answered correctly and how quickly you answer the problems. -Different medals are awarded for completing a level with all problems answered correctly depending on the degree of difficulty. 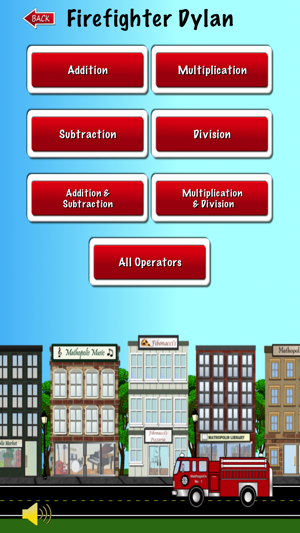 -TRAINING: Choosing the “TRAINING” option, you can choose to practice any combination of number sets and operators. You can also choose to work untimed if you prefer. 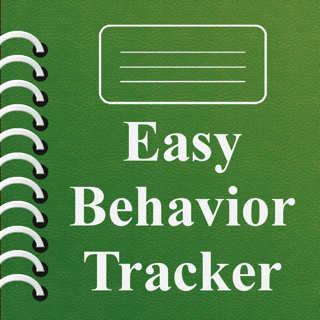 -PARENTS/TEACHERS can easily gauge their student's progress by simply viewing the medals earned in the game. This app does not contain ads or in app purchases! Basically no variety drill and kill. Pressure is on! Save the building and the people. Timed and engaging.